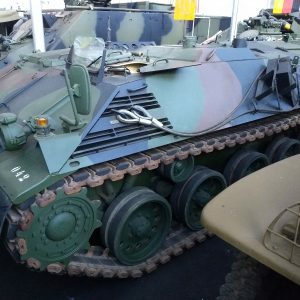 AMX tank – Fully recorded restoration with many pictures of the work undertaken as featured in World of Tanks. 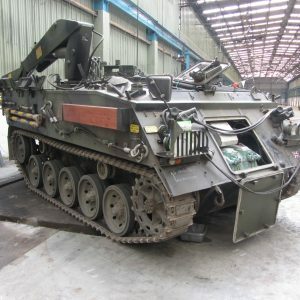 Numerous new parts fitted, including the engine but comes with a spare engine, spare tracks, stillage of spares including many electrical parts. 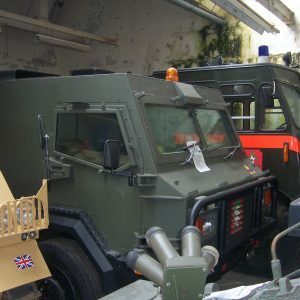 Complete with a full set of manuals including : operation, maintenance and parts. Road registered, runs and drives well. ‘Show’ ready! 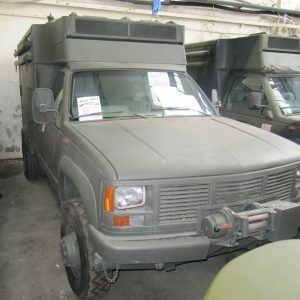 Are you looking for vintage military vehicles or military equipment? Then we have a huge range of stock – just give us a call or drop us an email with what you are looking for!